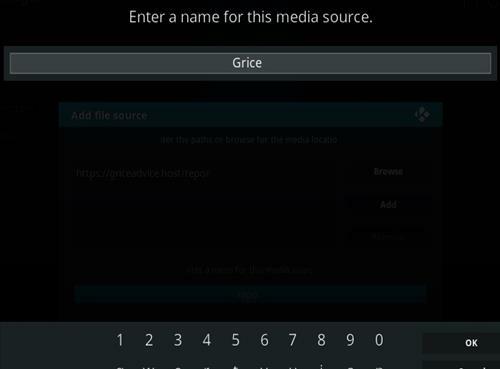 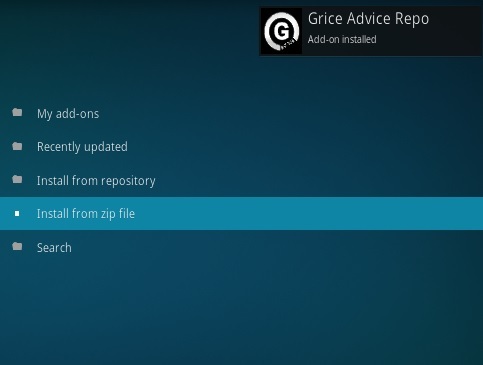 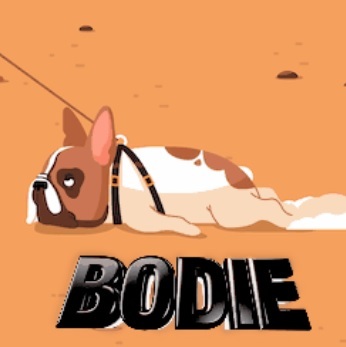 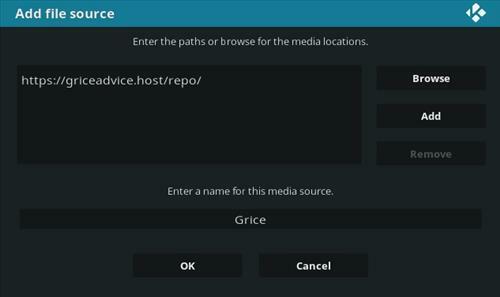 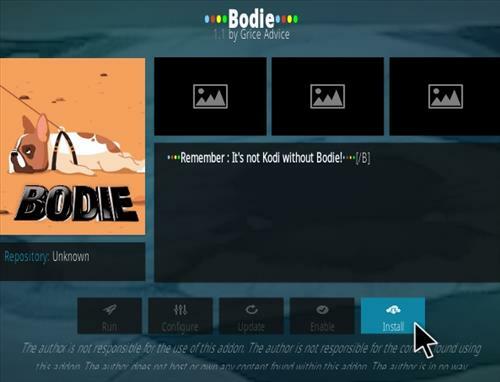 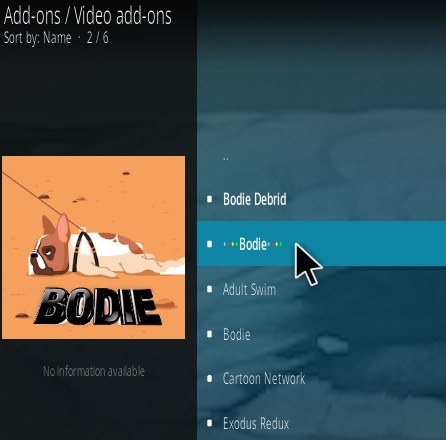 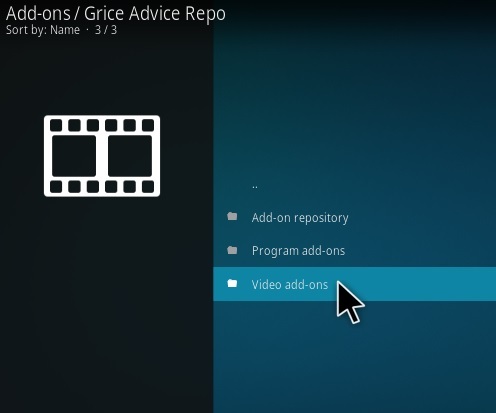 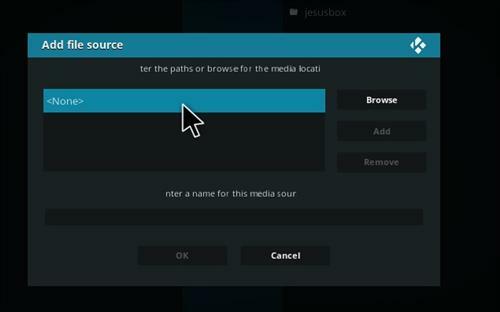 New Bodie is a Kodi video add-on from Grice Advice Repository that now has two Bodie versions. 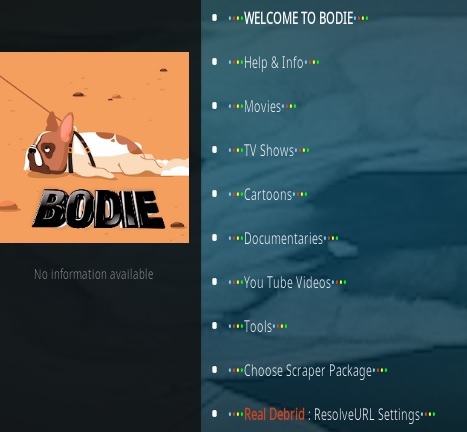 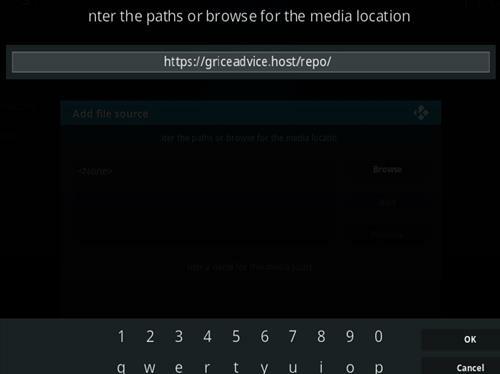 Sections include Movies, TV shows, Cartoons, Documentaries, YouTube, Tools, choose Scraper Package, and Real Debrid Resolver Settings. 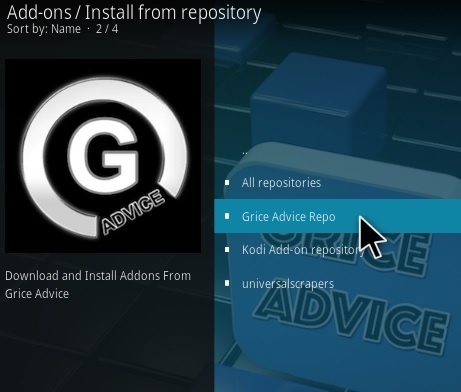 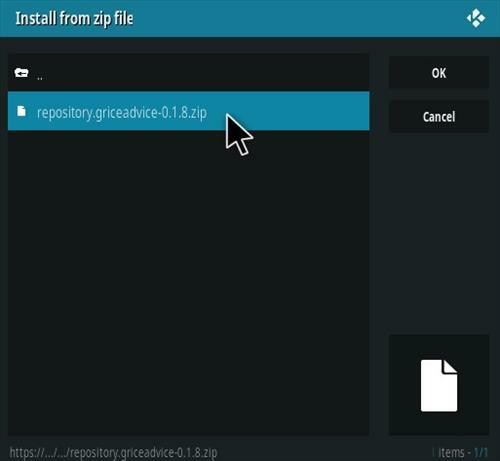 There is currently two version with the steps below on how to install both.